Who doesn't like freebies? Here are some FREE events and resources. But hurry they may not last long! FREE ladybugs and crafts at Pikes Nurseries this weekend. We we got to attend the blogger sneak peak event on Wednesday and had tons of fun. Each family that visits Pike Nurseries will receive a free pack of ladybugs and learn more about these beneficial bugs. Be sure to also visit their website for free printables and tips on throwing a ladybug party! 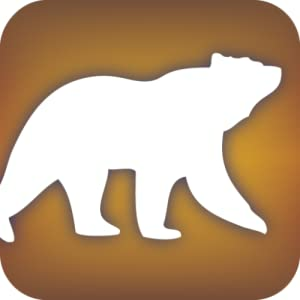 FREE Mammal Audubon App. The Audubon Android Apps are our favorite field guides. Right now Mammals is FREE and the other 6 are only 99 cents. FREE Wildlife Conservation DVD Videos and resources guides. Are you teaching your children about wildlife conservation? Be sure to grab these 3 free dvds and as well as the teachers guides and activity sheets. FREE McGruff Gun safety resources and DVD. It is never too early to teach children gun safety and here are some great free resources to help you. FREE Science DVDs from HHMI. These DVDs cover a variety of topics including evolution, DNA, AIDs, biology and more. Other resources such as virtual lab and HHMI bulletins are also available on the website. FREE NASA video downloads - Journey to the Stars, 3D Sun and Cosmic Collisions. Teach your children about the wonders of the universe with these 3 amazing videos. Teachers guide is available here. FREE science magazines from Natural Inquirer. We love these magazines and they include a wide variety of topics. You can visit the website and pick and choose which magazines you would like sent. FREE DVD from Izzit.org every year, teachers guides are also available for DVDs. My kids favorite is Pups of Liberty. DVDs topics include history, current events, economics and more. FREE Stossel in the Classroom DVD and teachers guides. DVDs explain economics topics. FREE nutritional resources including posters, curriculum, activity books, flashcards and more. Thanks for stopping by I hope you find these resources helpful in your homeschooling journey! 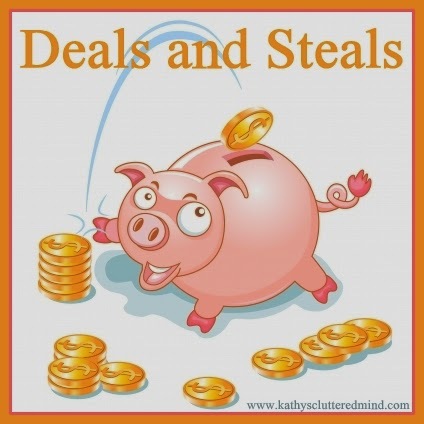 Kathy thanks for sharing these freebies. My mail box will be filled with lots of great DVDs!